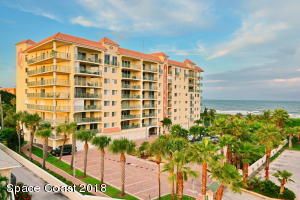 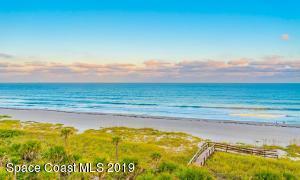 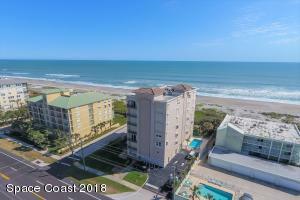 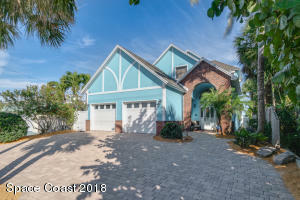 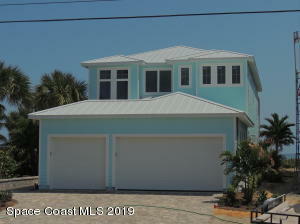 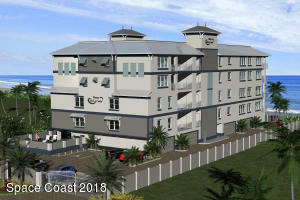 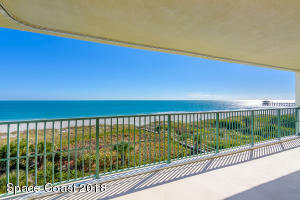 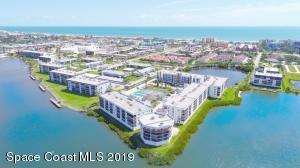 Below is a listing of active Cocoa Beach Condos for Sale. 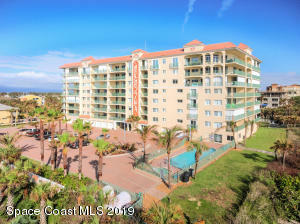 Should you have any questions, you can either call us at 321-783-2620 or by clicking “Request More Info” button located at the top of the condo listing. 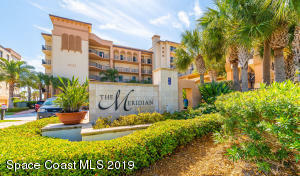 We can provide you information on Association Fees, Pet Restrictions and other important information to consider when purchasing a condo. 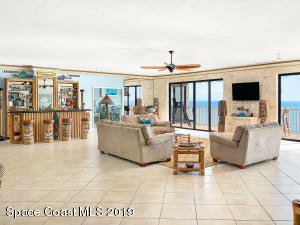 So give us a call at 321-783-2620 or click here.